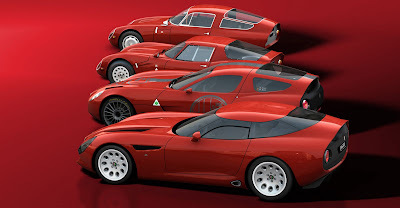 The famed Italian coach builder Zagato has created a new Alfa Romeo in the continuing celebration of Alfa Romeo's 100th anniversary. 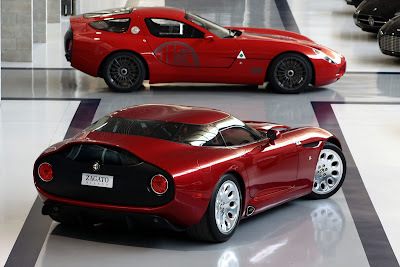 Last year, Zagato unveiled the TZ3 Corsa, a one off track car. 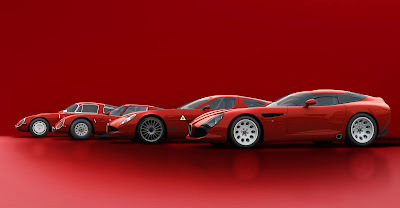 Now with the new TZ3 Stradale, Zagato creates a street car that captures the the excitement of the Corsa, but in a street legal package. 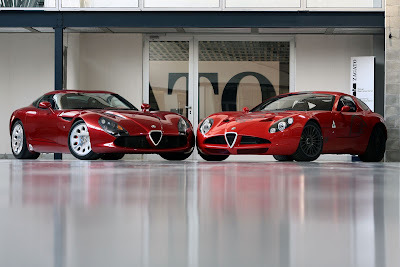 The gorgeous TZ3 Stradale not only has the looks to kill, it has the brutal horsepower to get the job done. In keeping with the news of the subsequent merger of Fiat and Chrysler synergies, the TZ3 Stradale uses the chassis and engine of the Dodge Viper ACR. 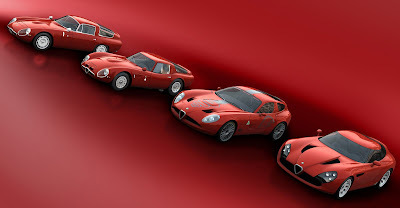 There will be nine Alfa Romeo Zagato TZ3 Stradales produced. Three are already spoken for, the rest going to some extremely lucky individuals! 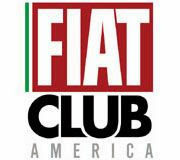 Alfa Romeo is coming back to the US next year. 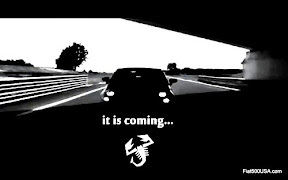 I have the feeling that 2012 will be an exciting year for car enthusiasts in this country! The TZ3 Corsa is based on a mono shell carbon fibre chassis, coupled with a tubular frame and a hand beaten lightweight aluminum body. 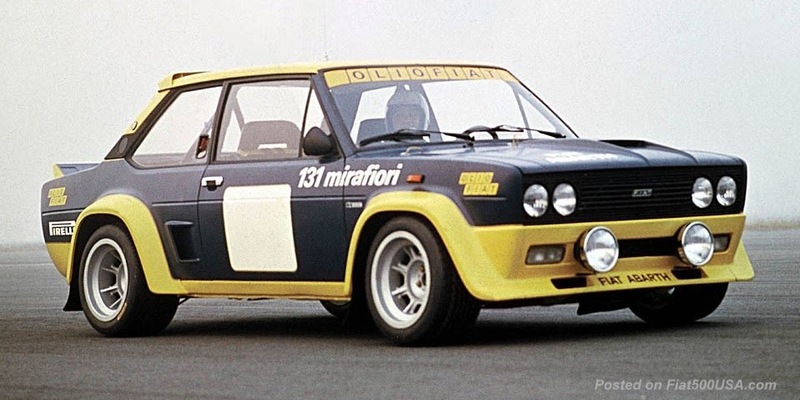 It's equipped with a front-central V8 90° 4.2 liters engine and 6-speed sequential gearbox. 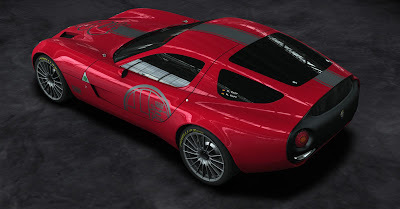 The TZ3 Stradale is based on the Viper ACR mechanical chassis with a carbon fiber body. 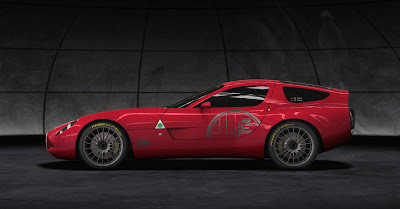 "Bellezza necessaria" is the inspiration of this car which matches for the first time an USA power train and can represent the first American Alfa Romeo. According to this, the CX can be lowered by keeping compact volumes at the same time. The reduction of the wind resistance is assured with the Kamm Tail design, without any need of a very stretched "drop" shape of the tail. 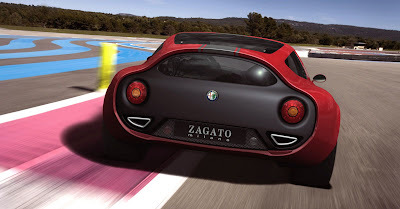 Reports have indicated a 2013 launch due to styling issues with the giulia. 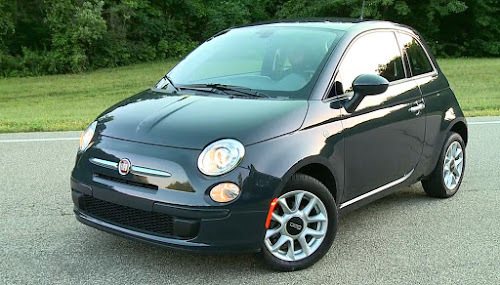 The possible exception is the compact cuv originally slated for late 2012. 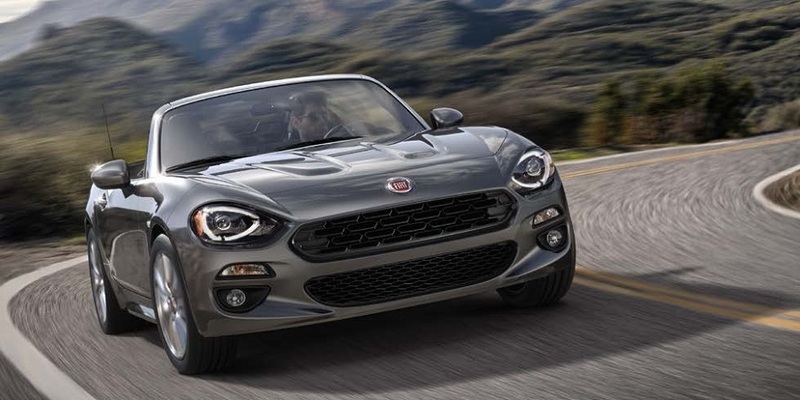 No mention of US manufacture has been made except for hints at using the Sterling Heights plant, but it is to be made at the Mirafiori plant in Italy. 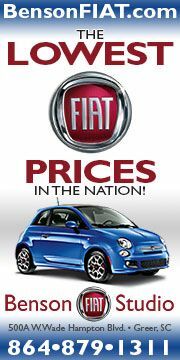 No mention has occured about being on the auto show circuit. Styling issues with the Giulia... Do you, US people, really dislike the styling of Giulietta (smaller than the Giulia but similar styling)? 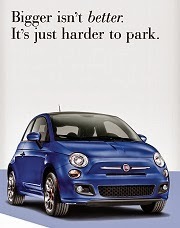 I actually know one of the lucky people who is buying this car. He lives in Toronto and he is indeed one of the richest men in Canada.